$6,995 x 60 Months @ 6.9% APR (estimated financing rate, cost of borrowing $1,285). $0 down payment. 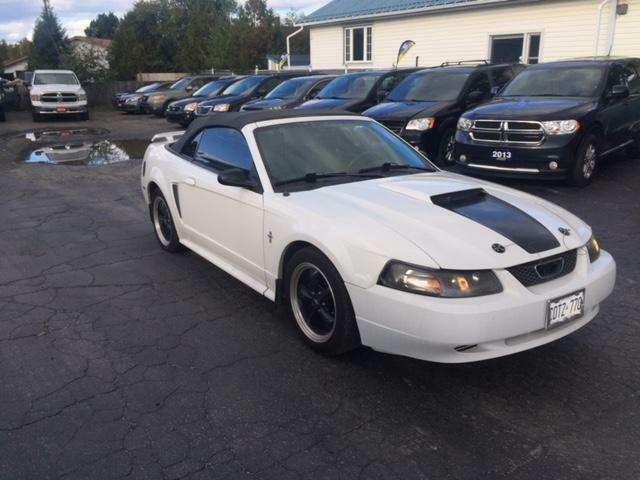 For sale here at Airway is this 2003 Ford Mustang Convertible. 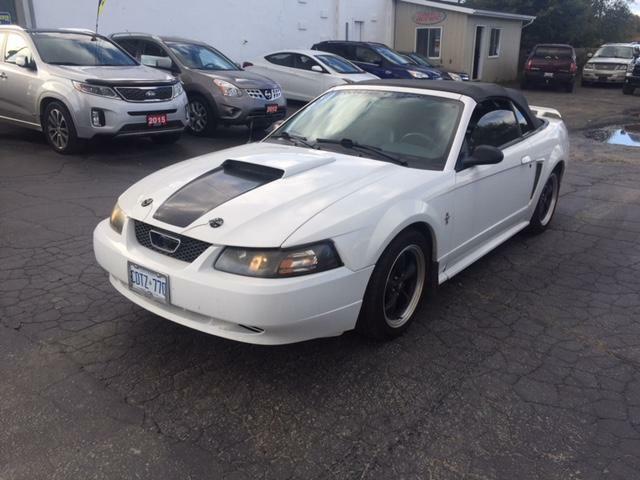 This is one of the most iconic american muscle cars out and it can be yours for only $6,995. Come in and try it today before it's gone! !